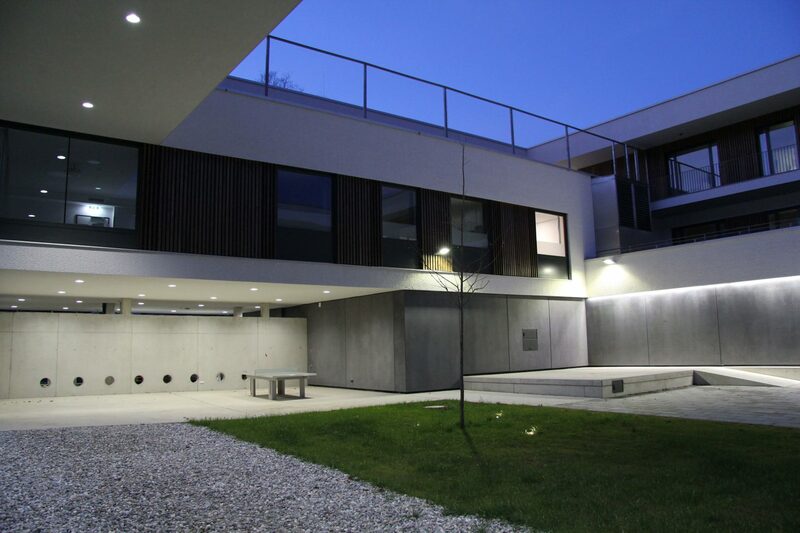 Malojer Baumanagement supervised the construction project, demolition of the existing building and erecting the new building for “Psychiatry for children and young people”. The new building offers age-specific diagnostics and treatment, with 6 wards, a day clinic and an outpatient clinic. PlanRadar was the perfect platform to clearly record and process all defects. PlanRadar has been well received by both companies and builders. Furthermore, it will be used for future new projects.